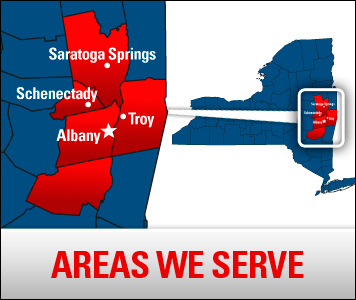 Family Danz provides the top of the line in home comfort services, but did you know we also provide our Schenectady, NY customers with the best oil delivery prices as well? Our premium-grade fuel oil is sold at the lowest possible price – absolutely guaranteed. We post our current price right on the home page of our website daily, and we’ll meet any price you may find that is lower. We proudly deliver fuel oil, kerosene and Bioheat, and we’re happy to provide on-road and off-road diesel to farms, construction companies, excavators, and many other commercial accounts. Family Danz is confident that the price of our fuel oil is the lowest available, we publish it daily on our website. We always make it convenient for you – Schenectady, NY residents can schedule an automatic fuel oil delivery at no additional charge. Discounted budget and prepayment plans are available with automatic deliveries. Or, if you prefer to call when you need a fuel oil delivery, just call us when your tank gauge is between half and a quarter full. That way we’ll make sure your oil delivery reaches you in ample time. 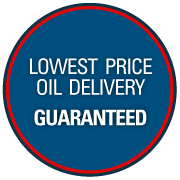 You’ll love Family Danz Heating & Cooling’s oil delivery price guarantee, as well as all of our other services. Call Family Danz at (518) 427-8685, and we’ll be more than glad to help you out.